The boy's hair has turned naturally curly. My brother calls it “anime hair” for good reason. Compare for yourself. 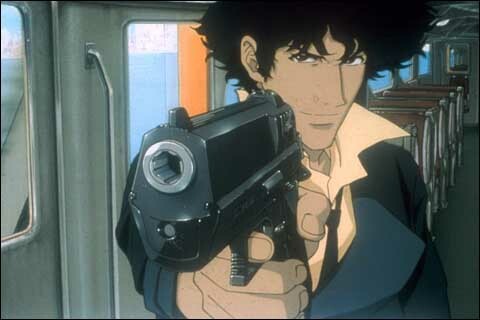 His hair used to be super straight, but somehow it's gotten really wavy/curly in adolescence. 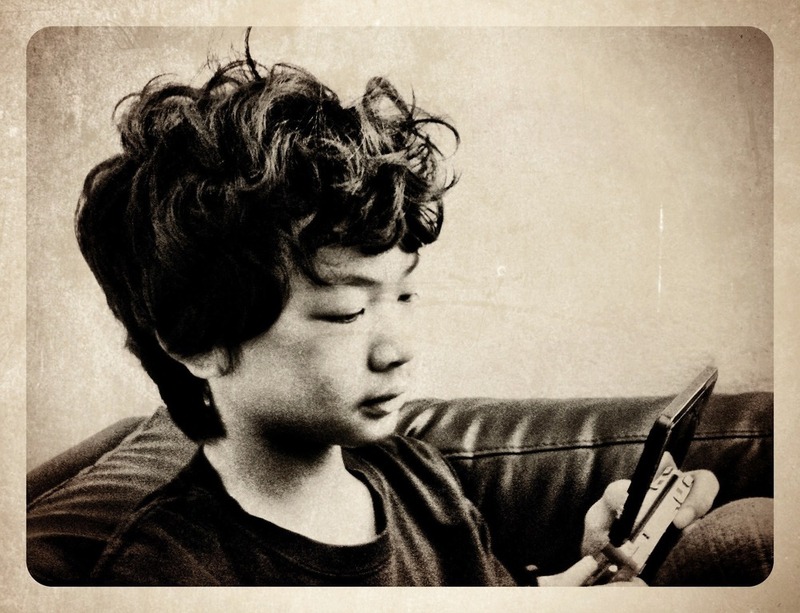 I'm sure his refusal to comb has something to do with it…but still, it’s getting pretty wild. 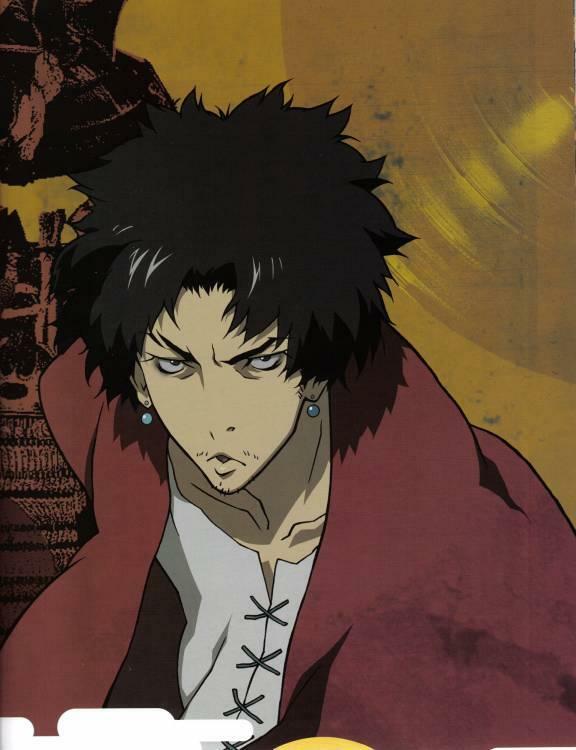 Looks like it’s part Spike Spiegel (Cowboy Bebop), part Mugen (Samurai Champloo) but with a little more wave to it. 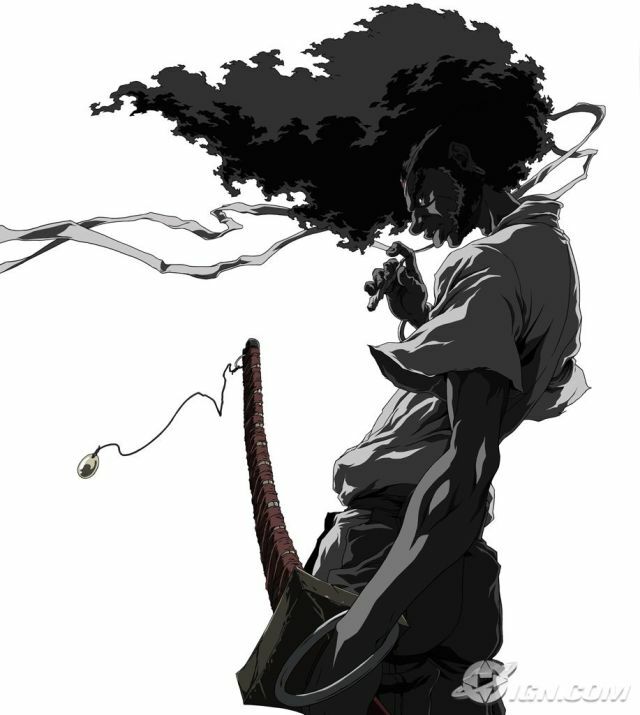 Might turn into Afro Samurai if he keeps letting it go.